To check out Library materials, you must present a PINES card in good standing (i.e. without fines/fees of $10 or more and/or not expired). Most items owned by the Twin Lakes Library System are checked out for a two (2) week period. 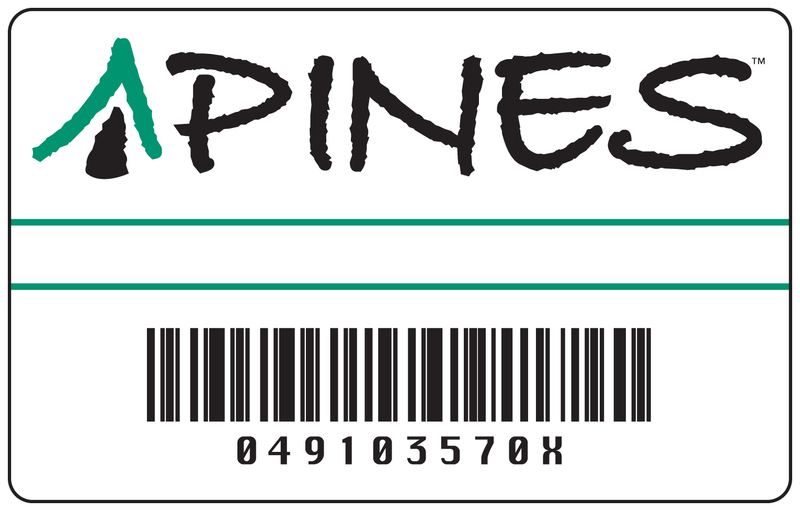 In most cases, a maximum of 50 items may be checked out simultaneously on a PINES card. Renewal requests may be made in person, by phone, or online. To renew books by any method you must have your PINES card present. • In Person: When renewing in person, present your PINES card to Library Staff at the Circulation Desk and tell them you wish to renew items currently on your account. • By Phone: When calling to renew items by phone please tell the staff member you would like to renew items on your account and give the staff member your library card number. Please Note: We are unable to fulfill renewal requests via voicemail. • Online: To renew Library materials online, you will need to access the ‘My Account‘ feature of the PINES online catalog. You will log in using your 4-digit PIN (or password) and your library card number, no spaces. You can change your username/password and update your email address on the ‘Account Preferences’ screen once you are logged on. Please Note: PINs may be reset in person with proper identification, by phone with proper account verification or by the online ‘forgot password’ feature. Only patrons with an email address already associated with their library card account may request PINs through the online ‘forgot feature’ password. Patrons with out of date or missing information on their accounts may be required to come to the Library in-person to update their account prior to the PIN being reset. Most items may be renewed up to two (2) times for two (2 weeks each renewal. This gives the borrower the potential maximum six (6) weeks for each item. Items may not be renewed if they have been placed on hold by another patron. If an item you are attempting to renew has a hold, it should be returned to the library on time to avoid late fees. Holds may be placed on items which are on the shelves of the Twin Lakes Library System or any other PINES library. You may place Holds in person at the Library or online. • In Person: When placing a Hold in person, fill out an Item Request form located near the Circulation Desk. Be sure to fill out all the information as accurately and as clearly as possible. Turn in your completed form(s) to a Library Staff member. • Online: To place Holds on Library materials online, you will need to access the PINES online catalog. Please note: PINES does not allow loans from other PINES libraries on the following items: Audiobooks, CDs, DVDs, equipment, microforms, new books, Reference items, videocassettes. Fill out an Item Request Form, located near the Circulation Desk. Be sure to fill out all the information as accurately and clearly as possible. Your library card number is required. Turn in your completed form(s) to a Library Staff member. Your request will then be reviewed and a decision made whether or not to purchase the item(s) you have requested. Unfortunately, due to budget limitations, all requested items cannot be purchased. If an item you requested was unable to be purchased, Library Staff will attempt to borrow that item from another PINES library, if possible. We now provide equipment for rental. Please fill out this electronic application found here. Contact the library for more information.